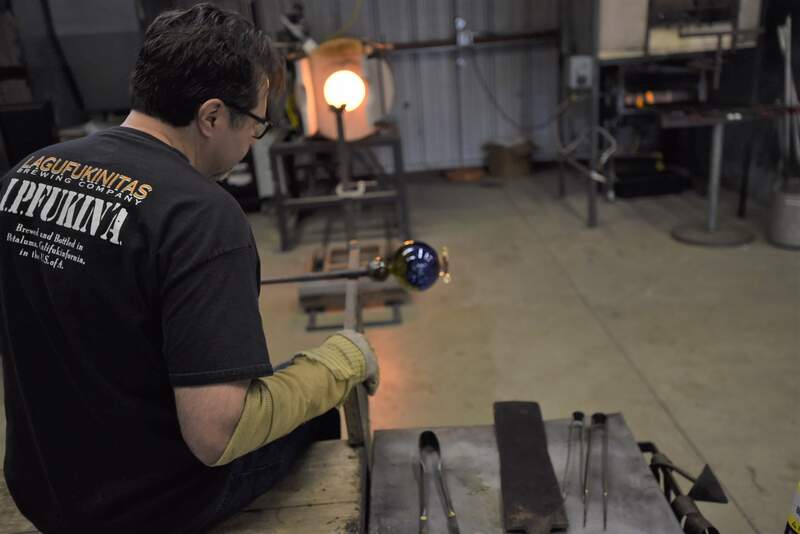 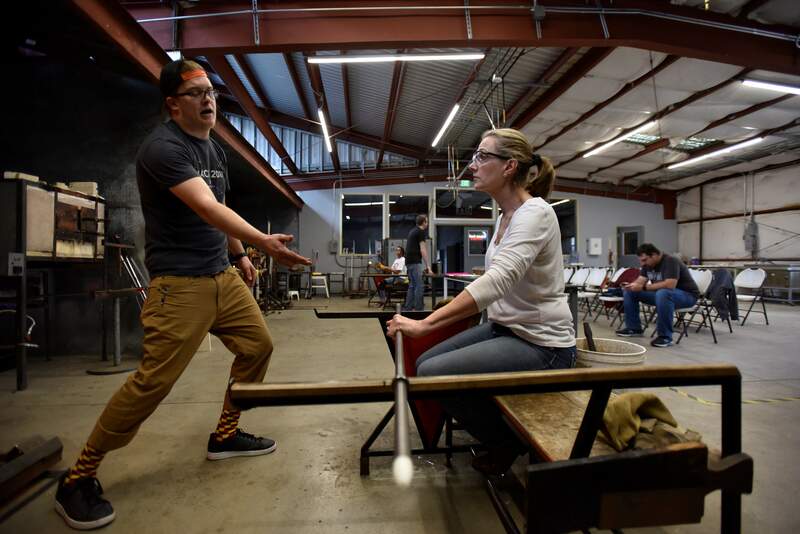 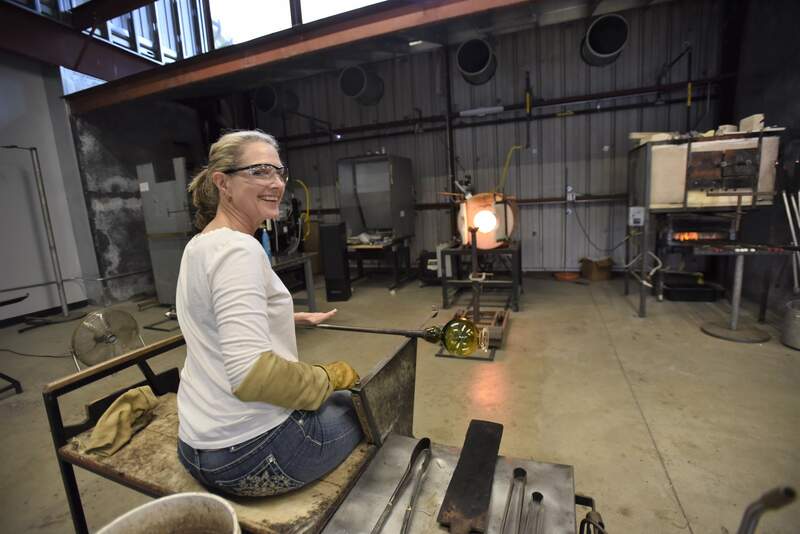 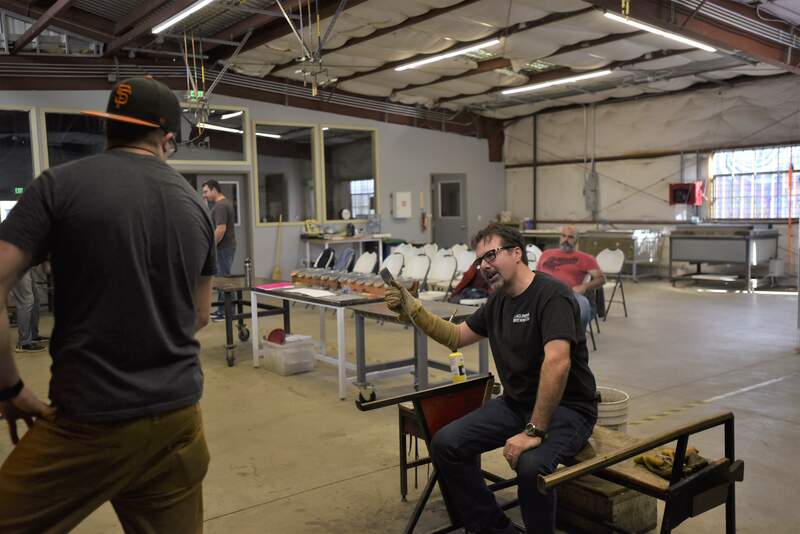 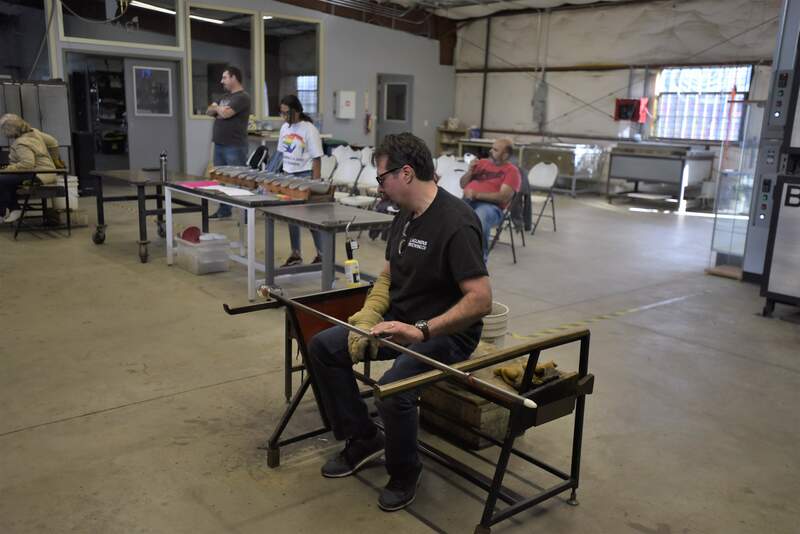 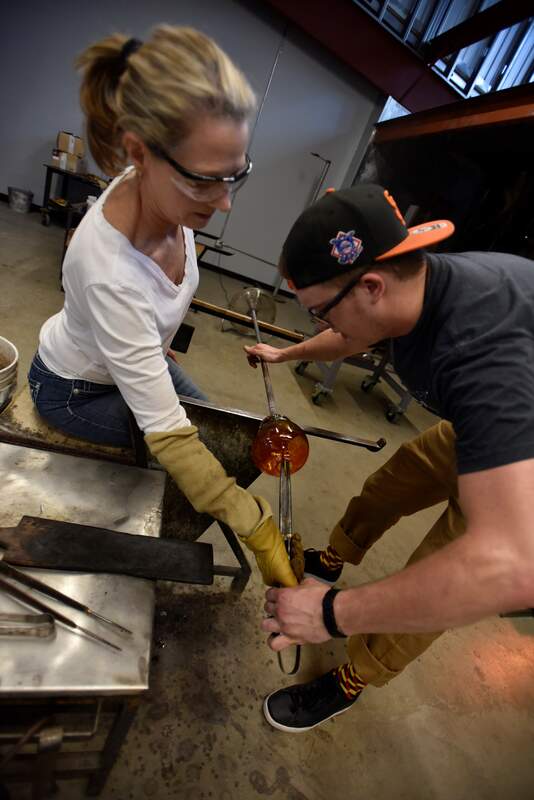 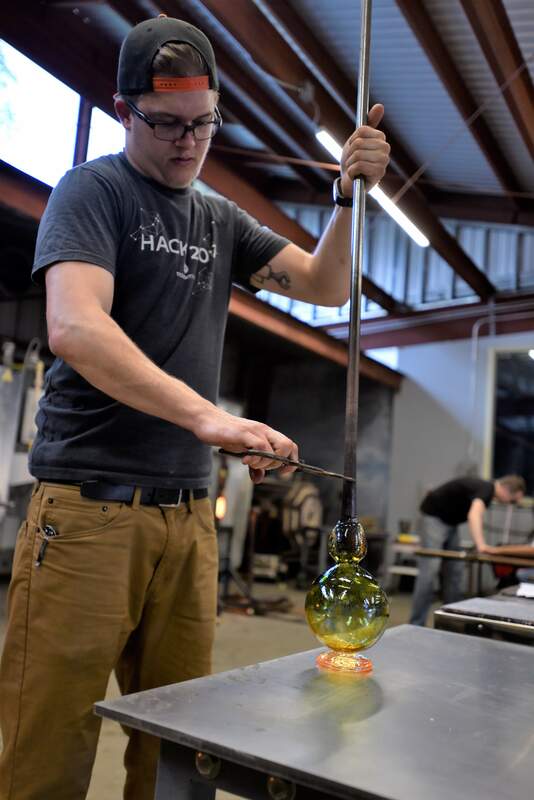 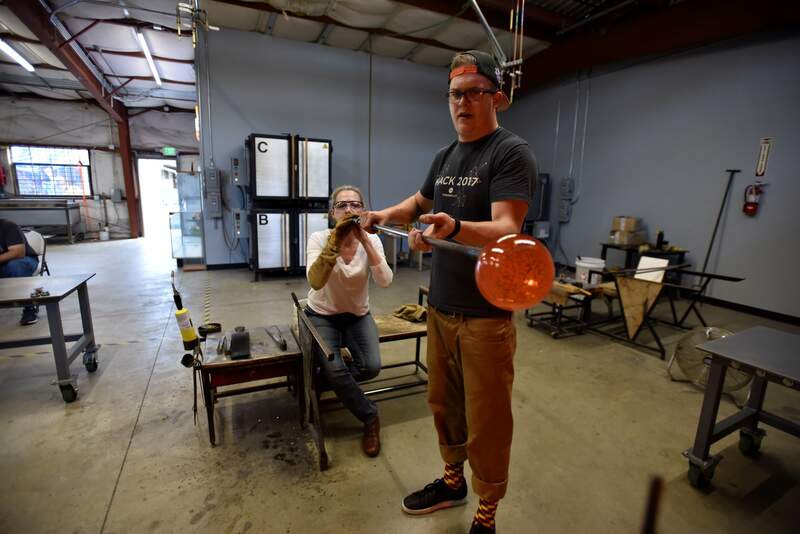 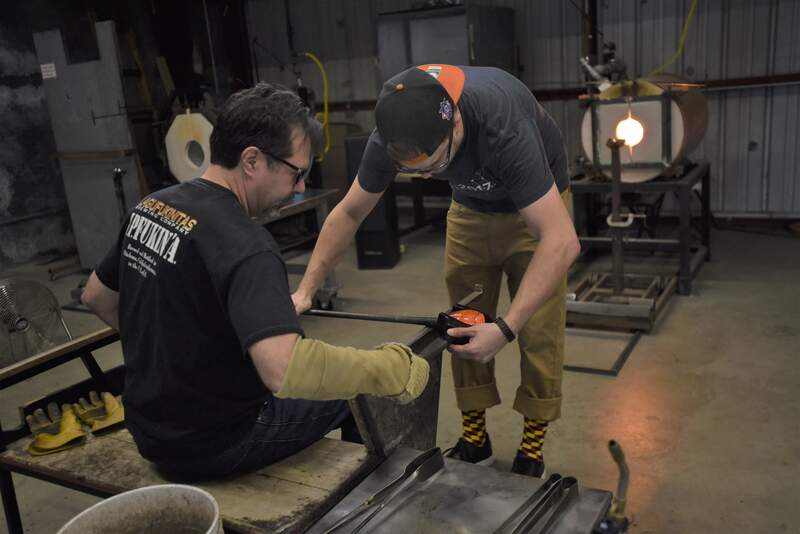 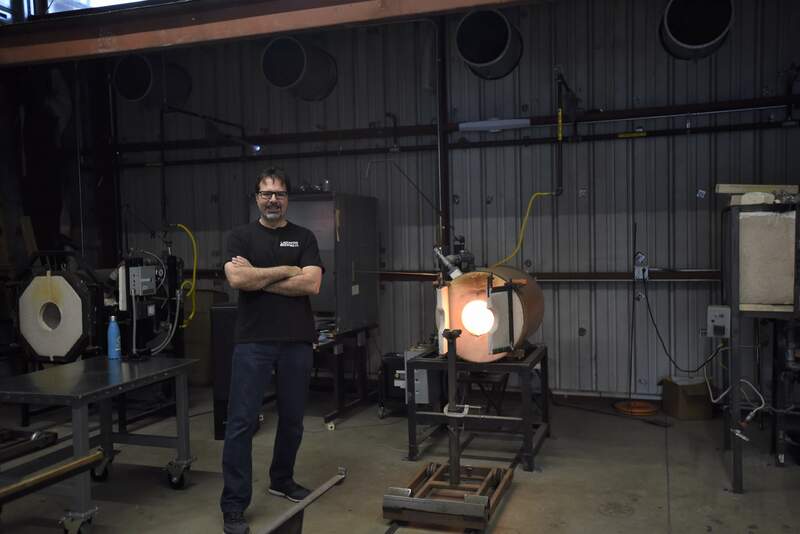 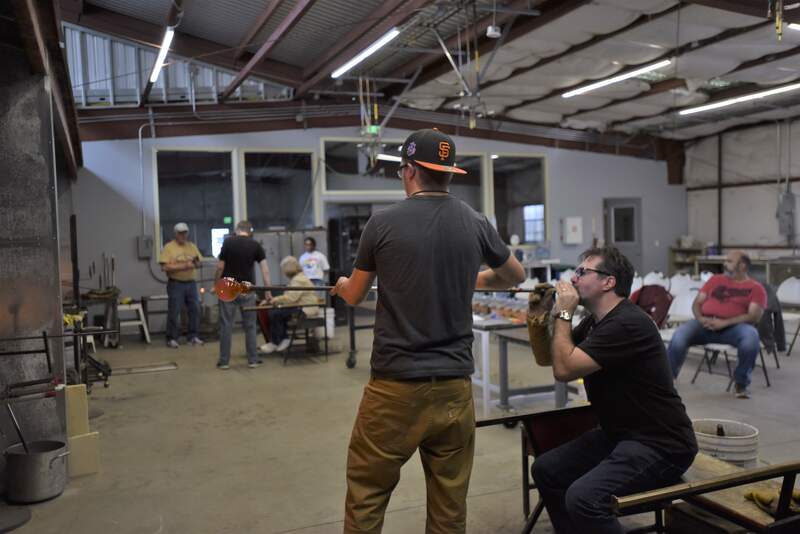 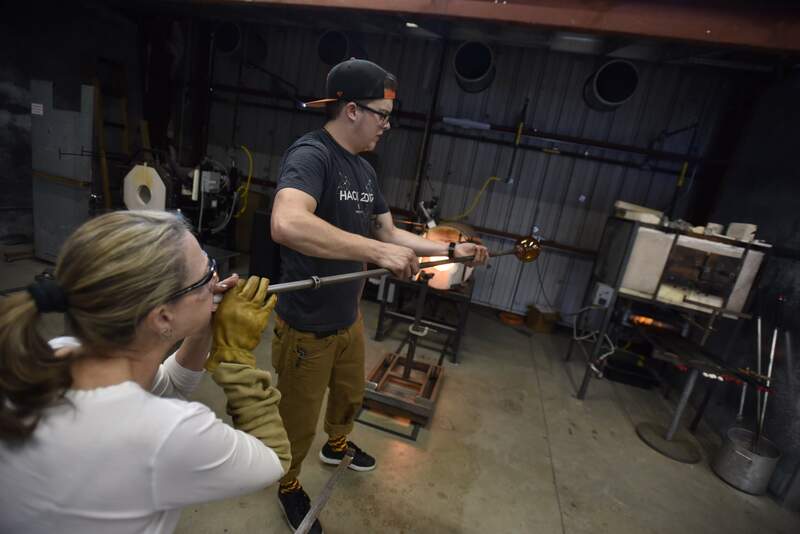 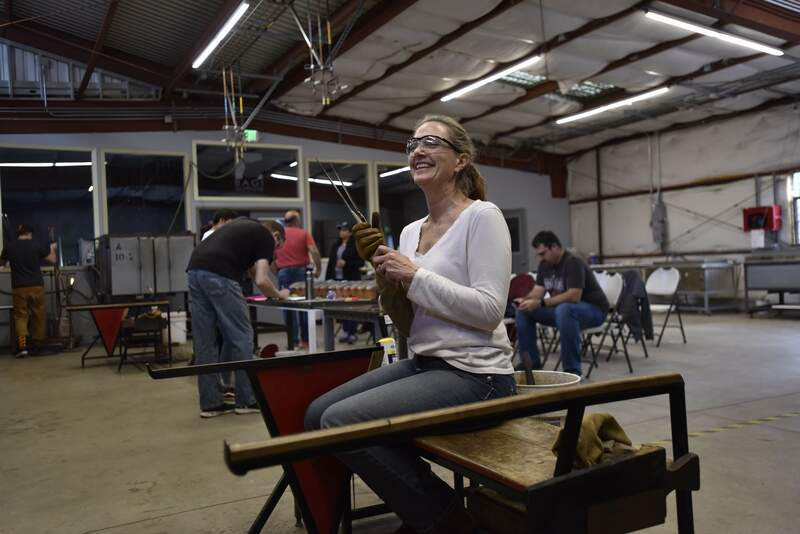 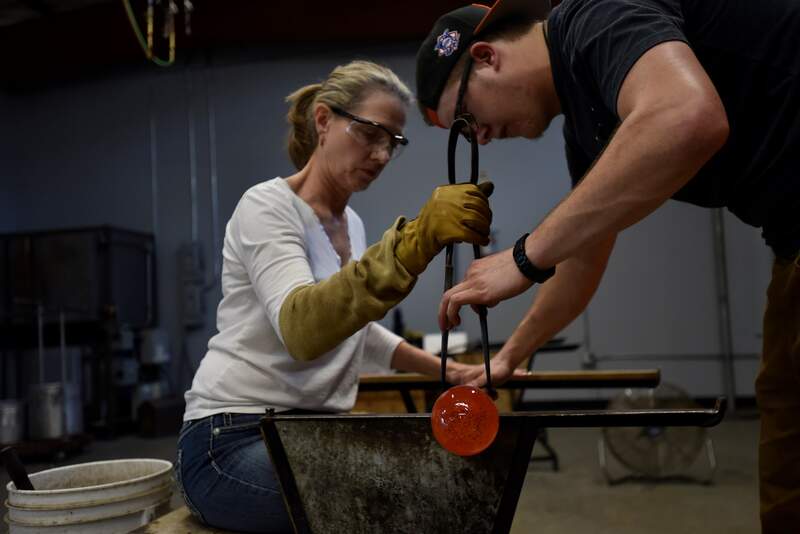 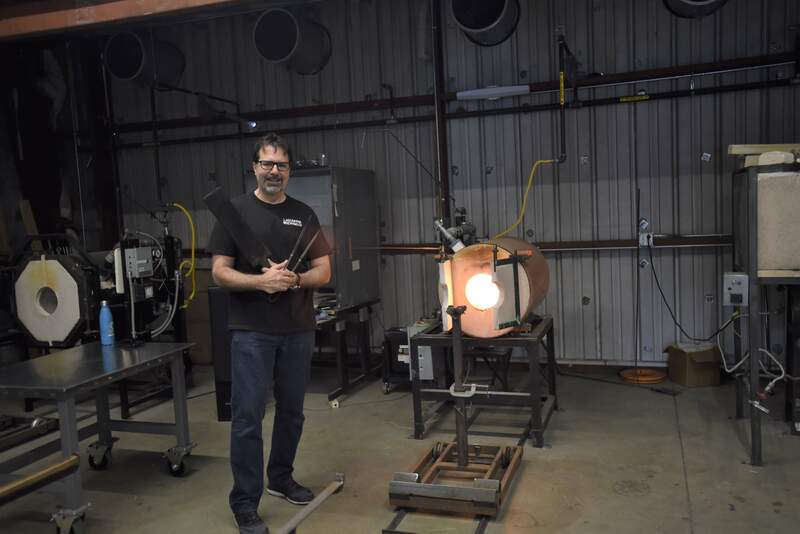 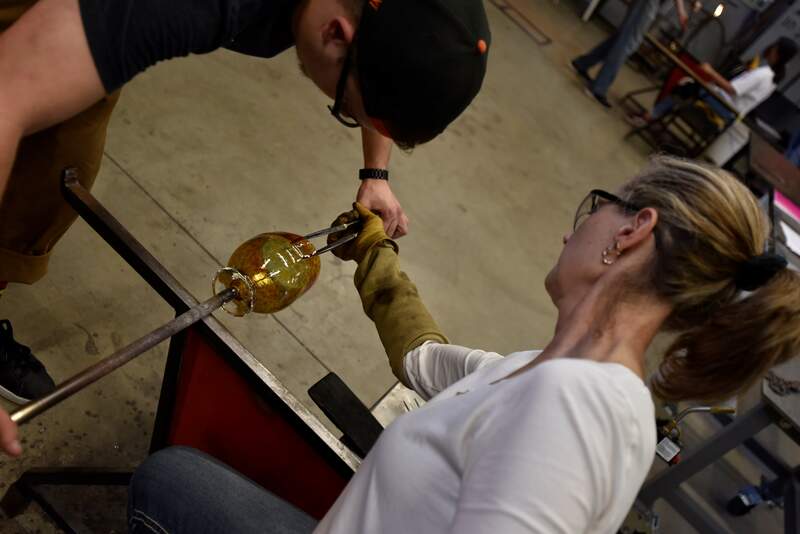 BAGI is the only public access glass-working facility in Santa Clara County that has fully functional glassblowing, fusing and torch working studios. 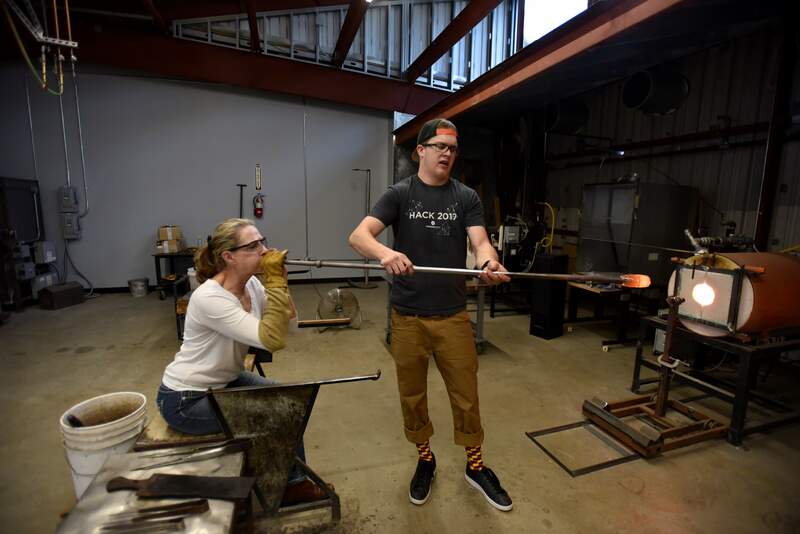 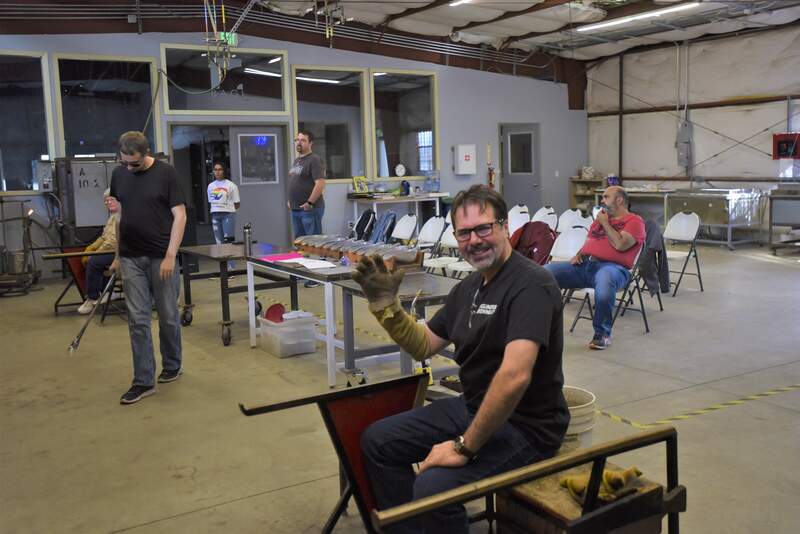 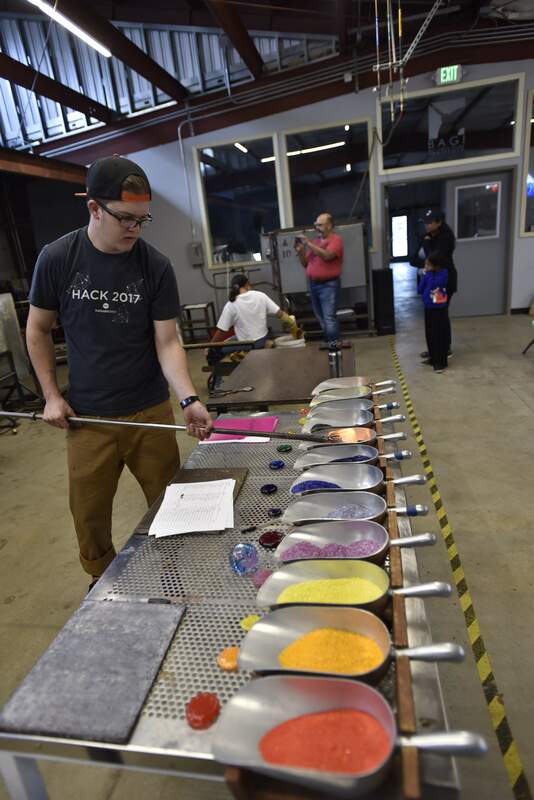 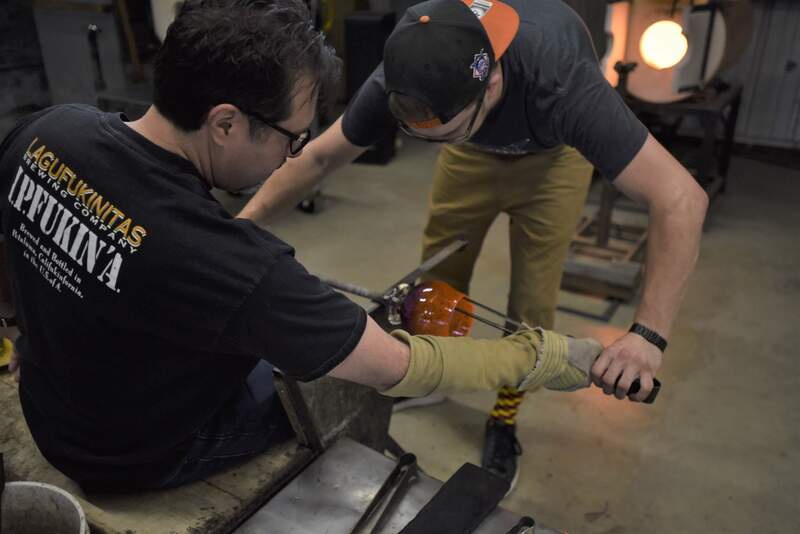 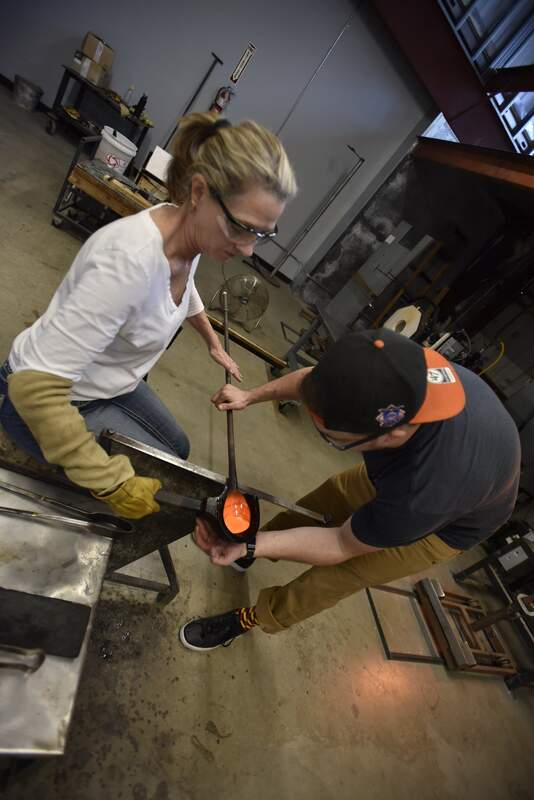 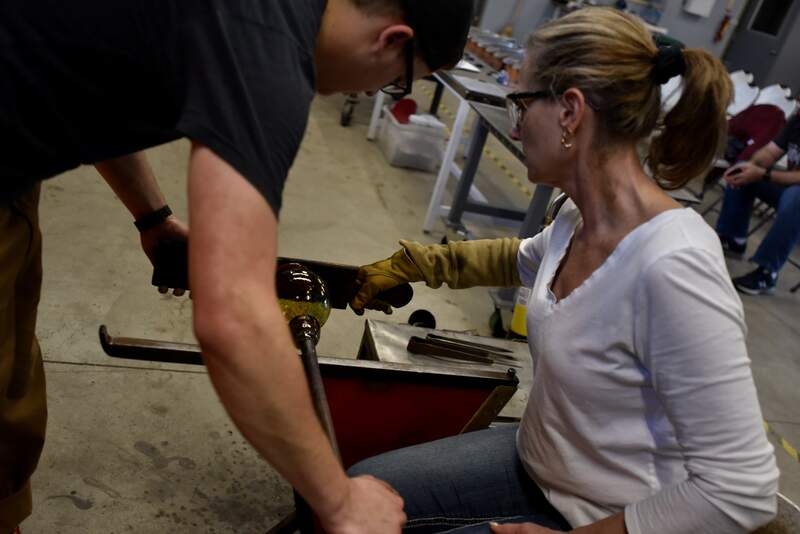 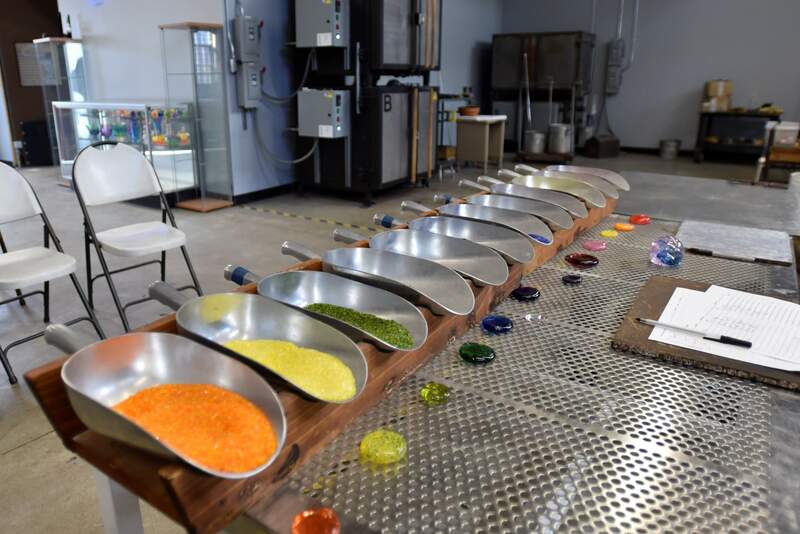 BAGI offers hands-on glass experiences that educate and inspire Silicon Valley residents to connect with their creative side. 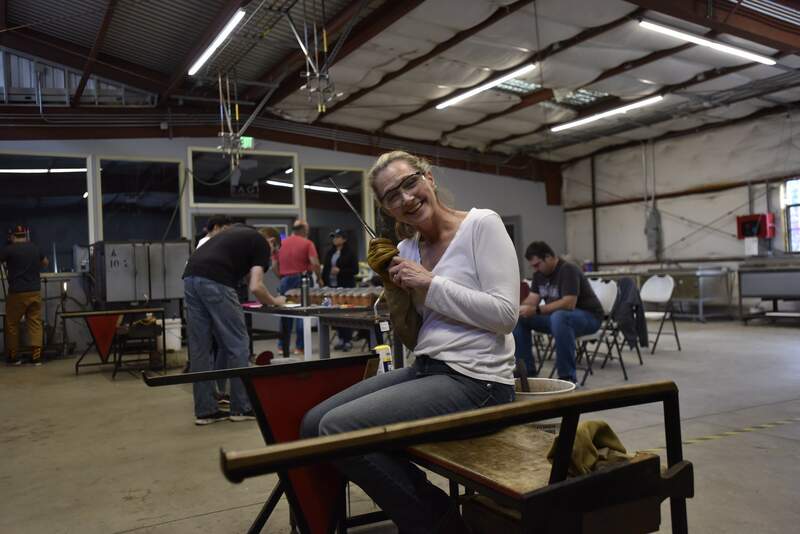 This is the home site for the Temesi family!